Any business needs to have meaningful and useful information about their operations for perfect strategic decision-making. The business intelligence uses data from various sources, such as legacy system or any data-warehouse. Pentaho is a complete BI platform on top of open source which is supported by the best hands in the open source community. Are you a small or mid-sized or enterprise business seeking to transform your raw data into significant functional information? Do you need a team of competent Data Warehouse(DWH) developers to help you providing cost-effective extraordinary business intelligence report and support? At Andolasoft, we are here to help you out. We are a professional team of Pentaho developers you are looking for, dedicated to helping businesses just like you. We can deliver high quality, high performance business intelligence through reporting, monitoring and consultation. As part of our Pentaho Development Services, the first step is really to understand your business objectives. Once business objectives are established, the assembling and designing stage begins, then on to the implementing, testing, and monitoring stages. We work with you every step of the way, empowering you with business intelligence strategies that provide a competitive market advantage. A comprehensive platform – from data integration to analysis from one vendor. Cost-effective, with no per user pricing model. Scalable solution based in J2EE architecture. 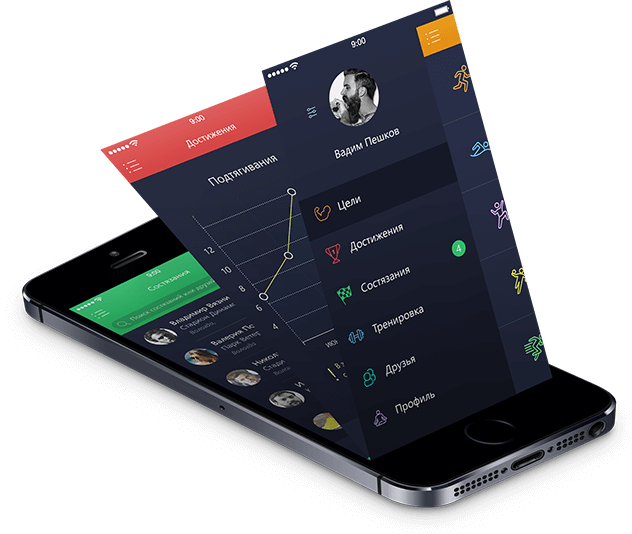 Full function data integration, reporting, and analysis features. Extreme ease of use and access. Our Pentaho developer helps retailers who are continuously tested to manage their channels, stores, department, supply chain, financials, employees and customer associations. We help you maximize your profits delivering Pentaho solutions. 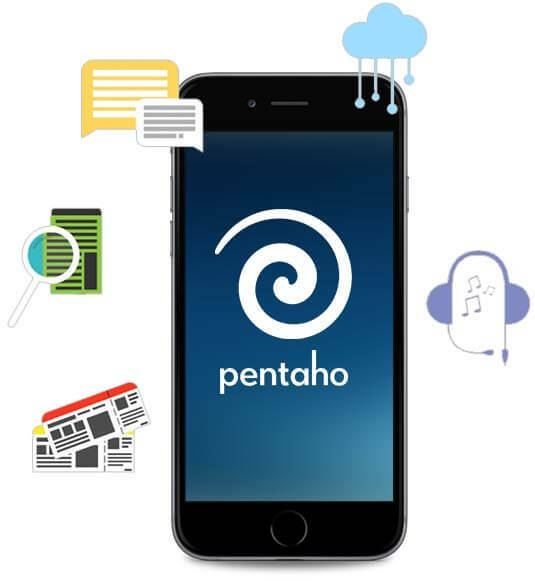 We use Pentaho model to enable SaaS providers with the capabilities to enable business users to instinctively analyze information, analytics and data to analyze the SaaS product usage and its measuring scalability using various probability methods. We help institutions to manage their business with rising costs, population growth and changing supervisory demands. Using Pentaho platform we can deliver analytics solutions that is built intelligently to manager your financial and operational systems. Our weblog experts help you to identify and analyze all the details to bring out informative information such as when, how and by whom a web server is visited. Reports & data stored in database for on-demand analysis. Pentaho educational applications help you to put out all necessary analytics to make your educational environment more informative and instructive. Pentaho offers range of classroom and online big data training services to meet your necessities. Managing fashion and apparel business necessities can be crucial each day as wide amount of data with data variations are involved. 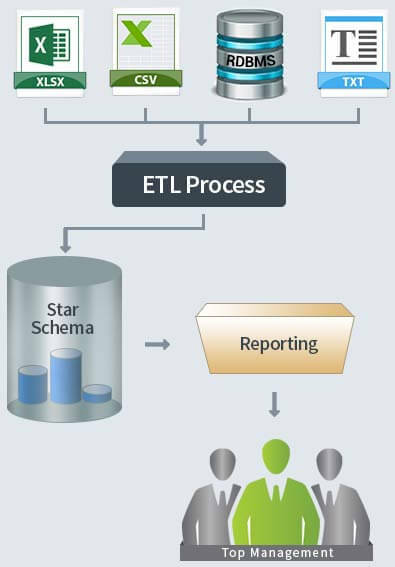 To make it easy for you we offer Pentaho solutions to administer, analyze, and make the business process easier. At Andolasoft, we can help your company apply business intelligence solutions using Magento that inherits many of the best-in-class features.